!!!!!!!!!!!!!! Happy Chinese New year Everyone !!!!!!!!!!!!!! 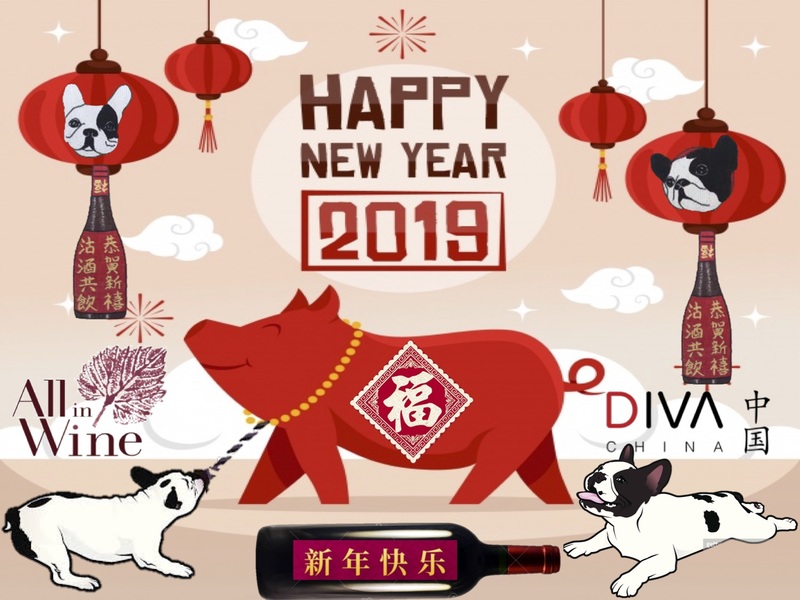 On Behalf of the Diva team, we wish you all a Happy Chinese New year 2019. In the Chinese Zodiac , the Pig symbolizes such character traits as diligence, compassion, and generosity. Pigs enjoy life and because they are entertaining, others enjoy their company. Pigs are giving souls and reap much enjoyment when they’re helping others, but sometimes they give too much. Honesty is what Pigs give and it’s what they expect to receive in return. let’s make 2019 better than 2018 !!!!!!!!!!! !